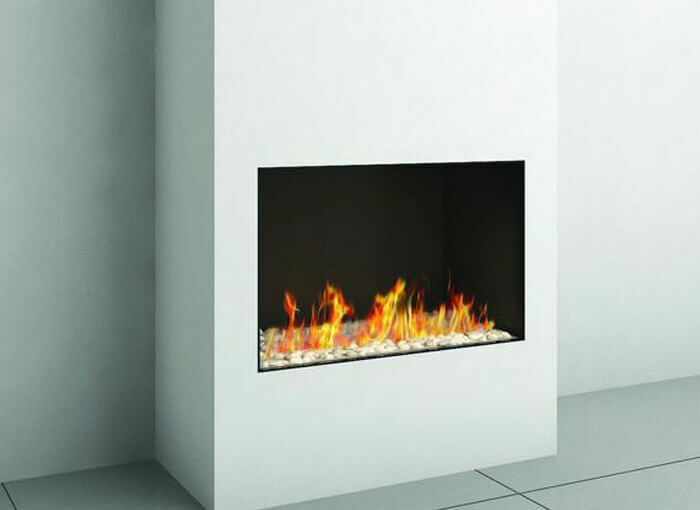 The Ortal Three Sided Clear 130H TS modern gas fireplace. 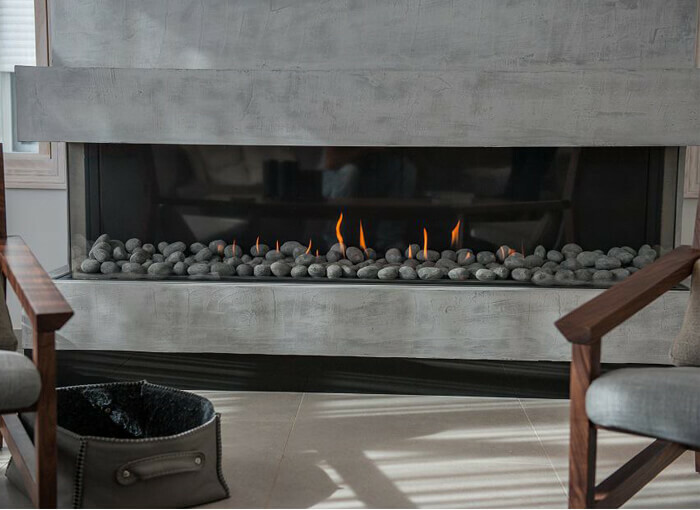 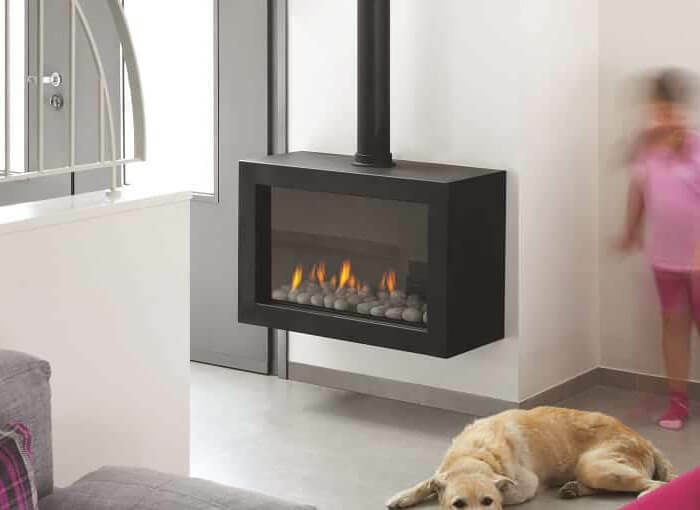 Ortal’s modern, contemporary and traditional Balanced flue gas fireplaces to create a sophisticated ambience including multiple power flue options. 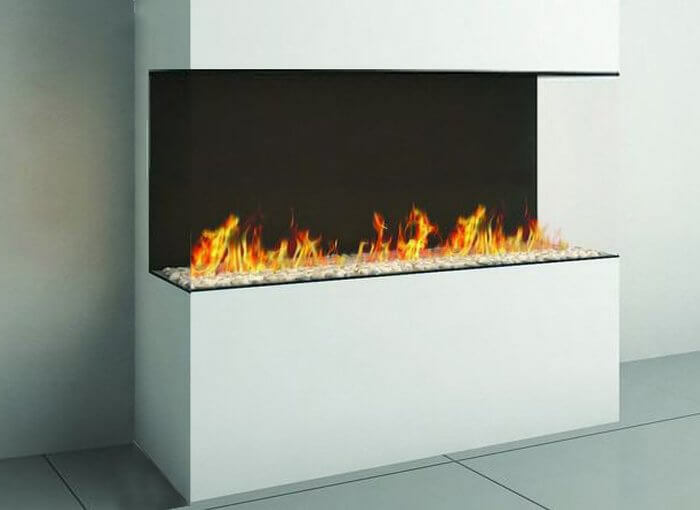 They’re the perfect focal point, generating a warm cozy atmosphere while adding a striking architectural element to any space.